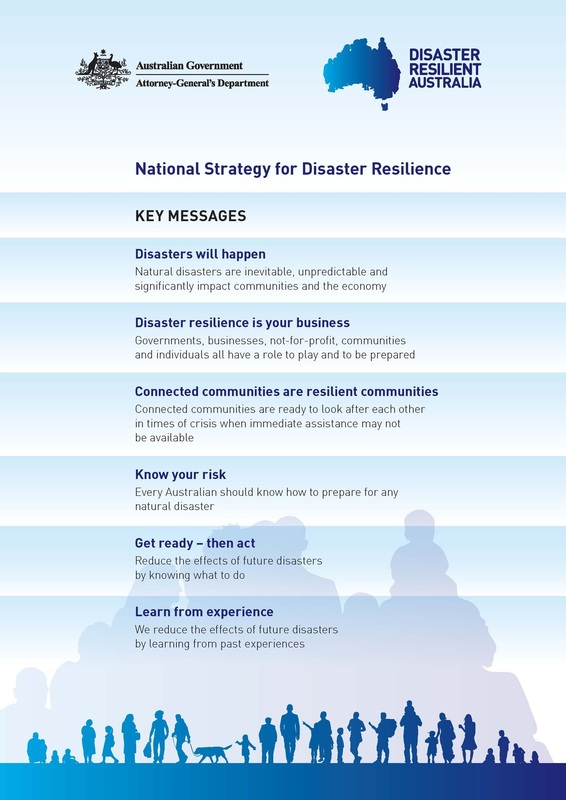 Make a short (60 seconds or less) advertising-style video to promote one or more of the National Strategy for Disaster Resilience Key Messages to teachers. The best videos will be published on the Australian Emergency Management Knowledge Hub and AEMI Schools website. The best video will win an iPad mini. Our TOOLKIT has links and resources to help you make your video. The official site will have a downloadable version of the Terms and Conditions and the Official Entry Form. The Official site will be available from August 19, 2013.